If your doctor prescribes any of the following drugs, ask if one that does not have hair loss as a possible side effect can be substituted. 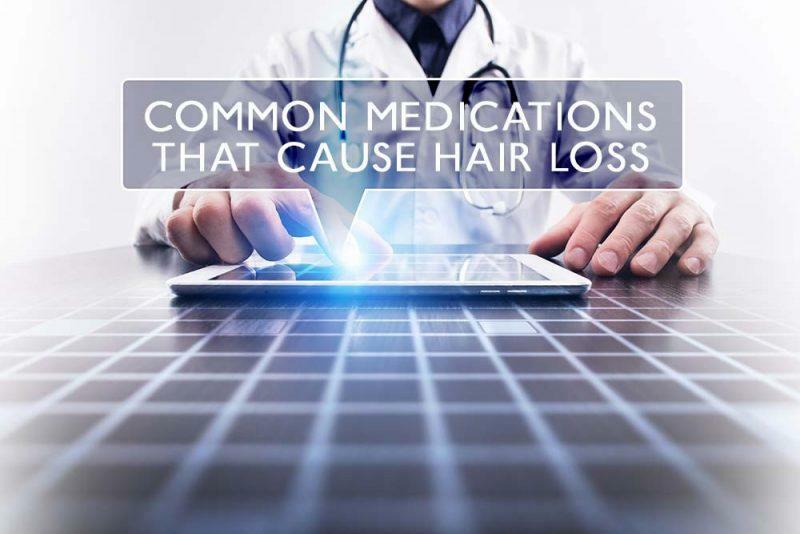 The common medications that cause hair loss are listed by category, according to the conditions they treat, then by brand name first, followed by the drug's generic name in parentheses. In some categories, individual drugs are not listed. For these conditions, you will want to discuss the possibility of hair loss as a side effect of using any of the drugs that treat that particular condition, since many do contribute to hair loss. See Above list of beta blockers under "Heart"